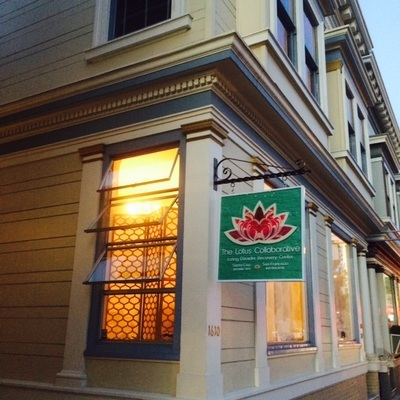 ​ Welcome to The Lotus Collaborative, offering holistic eating disorder recovery services in Santa Cruz and San Francisco with transitional living available near our Santa Cruz location. We'd like to personally thank you for considering TLC in assisting you in your recovery journey. 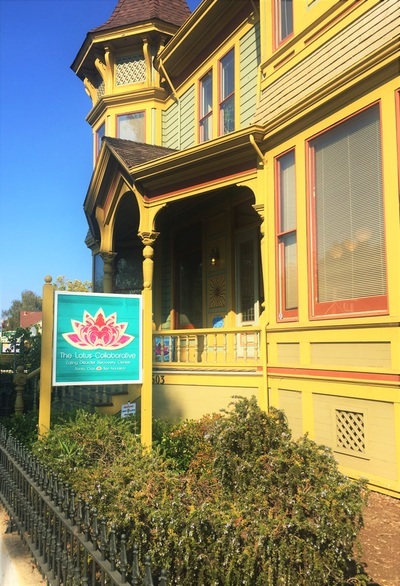 The Lotus Collaborative is more than just another eating disorder treatment center. 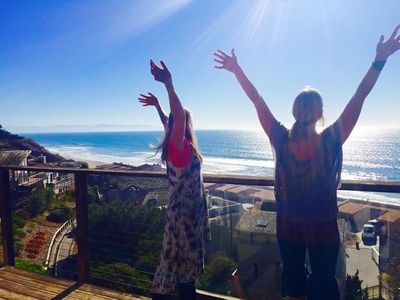 We are a multi-disciplinary team of kind and competent eating disorder experts, that have a passion for helping clients obtain health and happiness. We believe that healing can be optimized when clients are shown respect by offering them a beautiful, professional and soulful setting to recover in. At TLC we believe in providing our clients with a recovery environment in which they feel heard, ​respected and empowered. We believe a crucial stage of healing from an eating disorder is learning how to practice recovery while living at home. The Lotus Collaborative is designed specifically to integrate treatment and recovery into a client's daily life with minimal disruptions to their work/school/family environment. We understand the fear and anxiety that can build around seeking treatment, which is why we offer free assessments so that we may gently guide you through this process and address any question or concerns you may have. We look forward to meeting you and helping you begin your journey. ​Call us today to schedule a free admission consultation! We believe in you and your recovery! Learn more about the IFS treatment model used at The Lotus Collaborative! Check out our calendar of upcoming CE events for professionals! "I could never thank Lotus enough for all it has helped me achieve. All of you helped save my life and helped me discover what it means to truly live and be alive. Thank you forever more!" 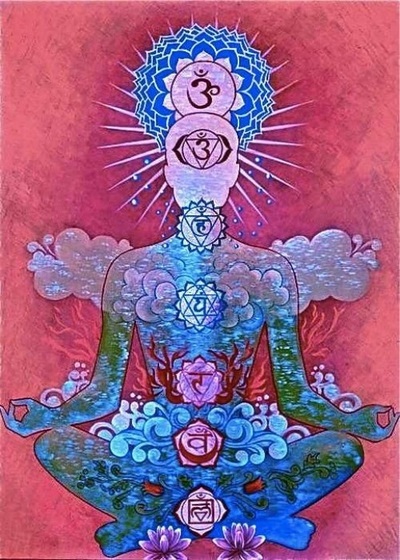 "A thousand thanks cannot express the gratitude I feel towards Lotus. I say in no uncertain terms that this place, these people, have save my life. The work I have done is my own, but at Lotus I've been blessed with more care, compassion and guidance that I never thought existed." "I had a life-changing experience here at Lotus. I never thought I would get my life back again and be in control. I was able to see myself again. I no longer exist, I now live." 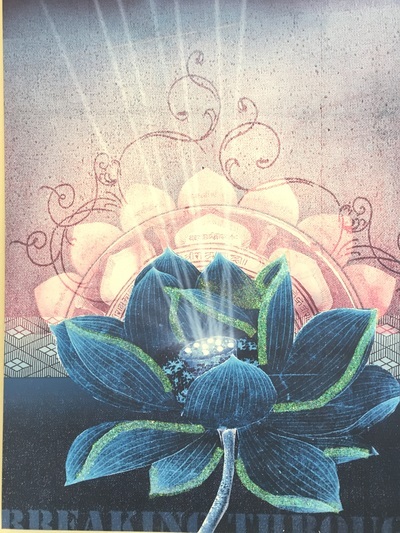 Curious about The Lotus Collaborative? Watch our videos below and experience TLC for yourself!